I started sports at a young age and I have loved being active my whole life. Basketball was my first love, but I played every sport I could get my hands on through school. I continued with rugby in college and club rugby into my later 20s. I started a boot camp at my hospital, and I enjoyed coaching it for several years. I have been a triathlete, and completed numerous adventure or mud runs. 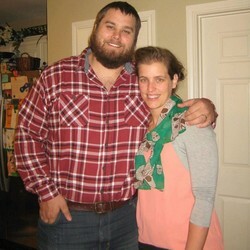 When I retired from rugby at the old age of 30, I had a hole in my life that I needed to fill. 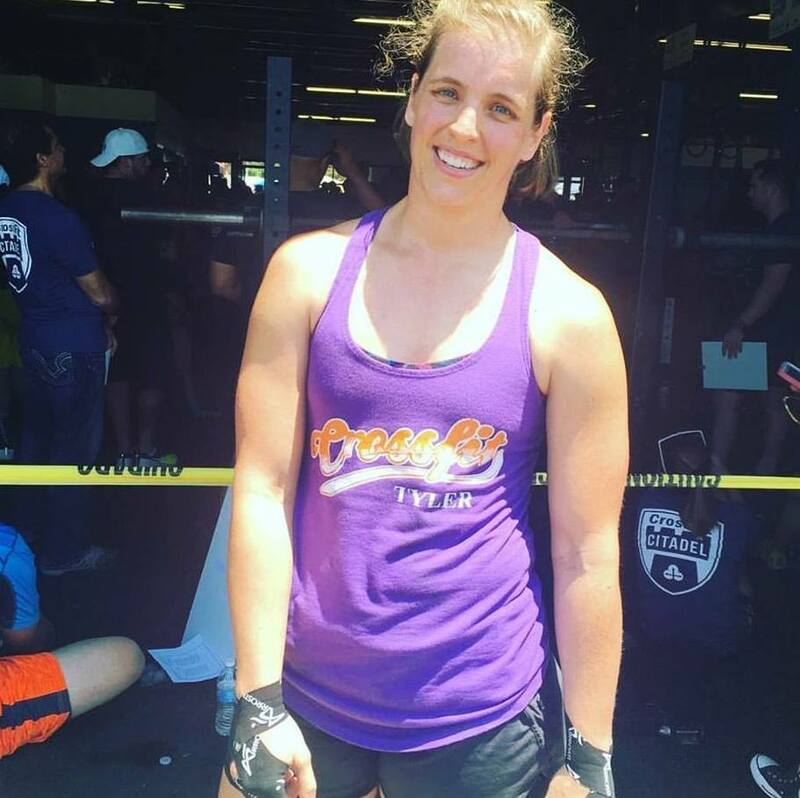 It only took watching my younger sister compete in one CrossFit competition and I was hooked. 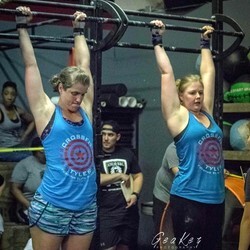 I found CrossFit Tyler and have been a member since May 2015. I graduated from Texas Woman's University with my Masters in Physical Therapy in 2008, then Doctorate of Physical Therapy in 2009, and I have been working in Tyler in inpatient and outpatient rehab since 2008. ​As a PT I have an extensive background in functional movement analysis and anatomy, which are both important aspects of CrossFit. As well as injury recovery and activity modifications. I CrossFit because its fun, challenging, and different everyday. I Coach because I thoroughly enjoy encouraging and challenging people, seeing results, and seeing how excited people are with their results and accomplishments. You'll catch me smiling when everyone is having fun working out and they are encouraging each other, or when we are not running. My favorite movements are cleans. Any and all types of cleans. I am challenged by higher level gymnastic movements like toes to bar, ring dips, and muscle ups. When I eat what I want its Mexican food, I would eat it everyday, for every meal.